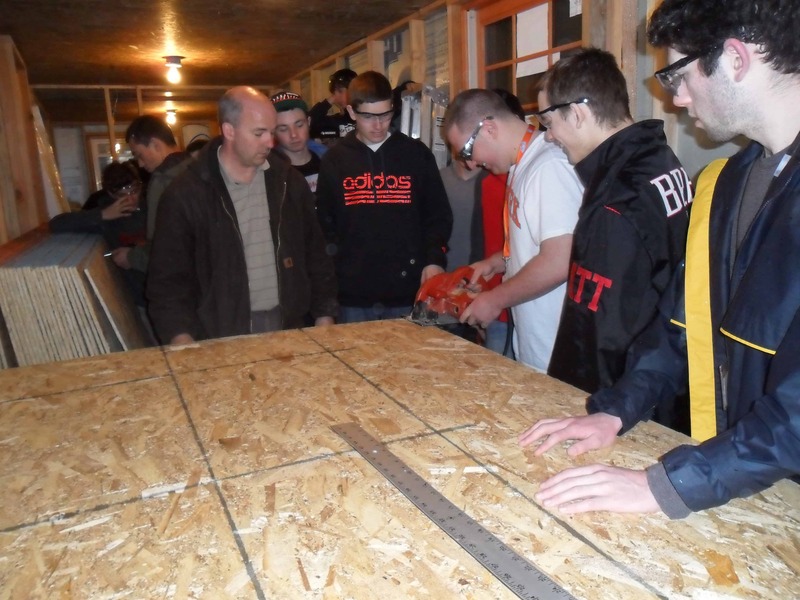 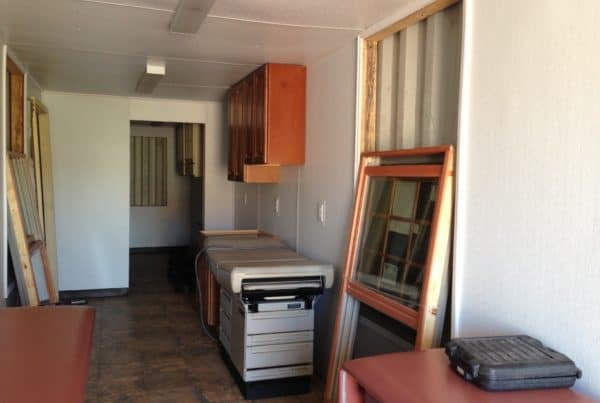 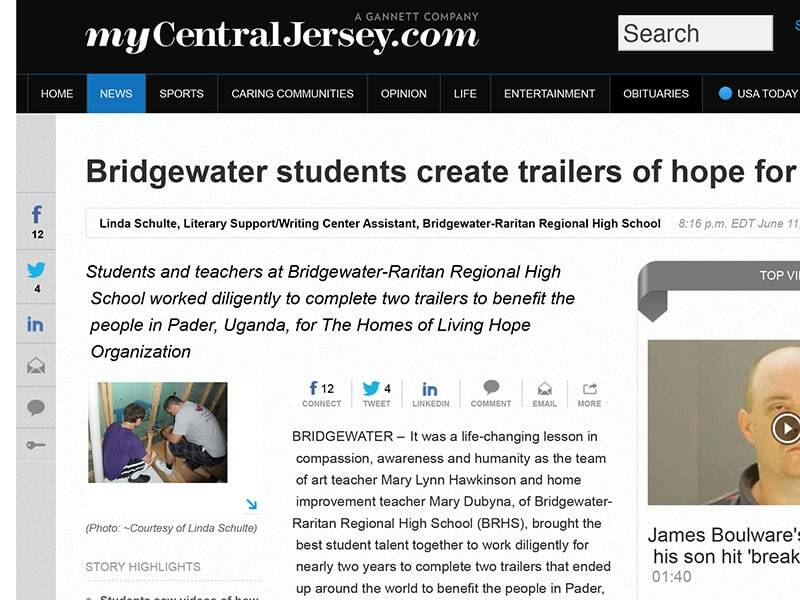 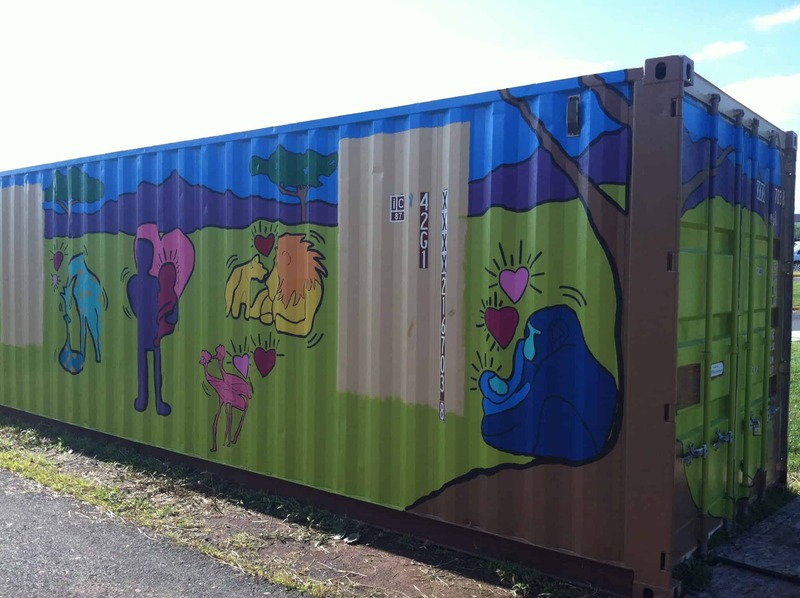 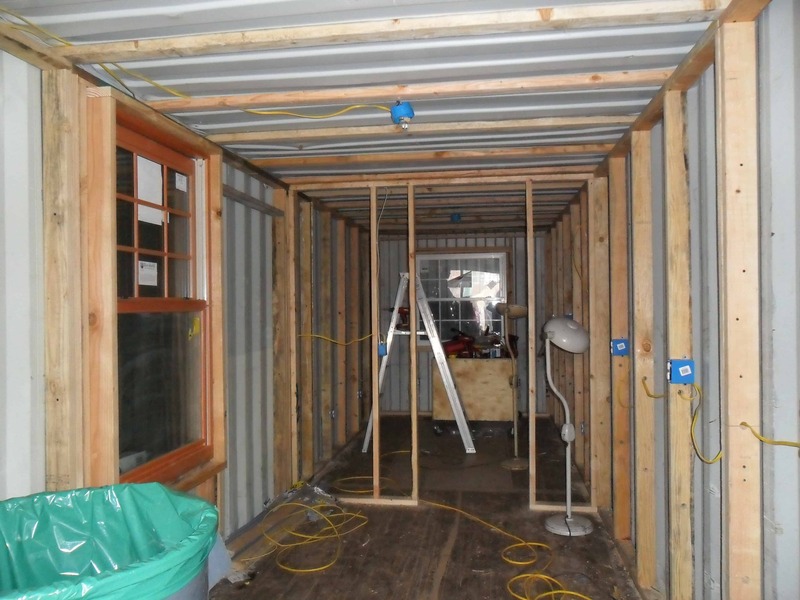 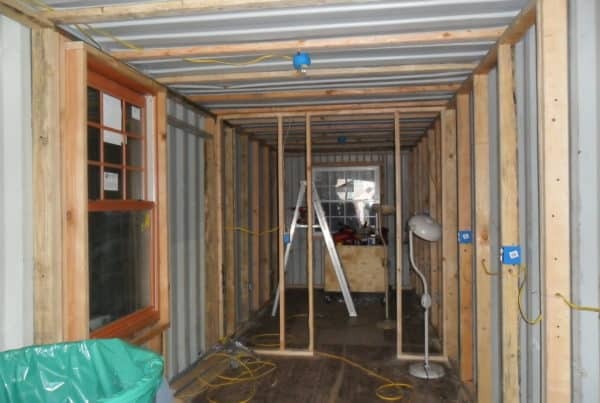 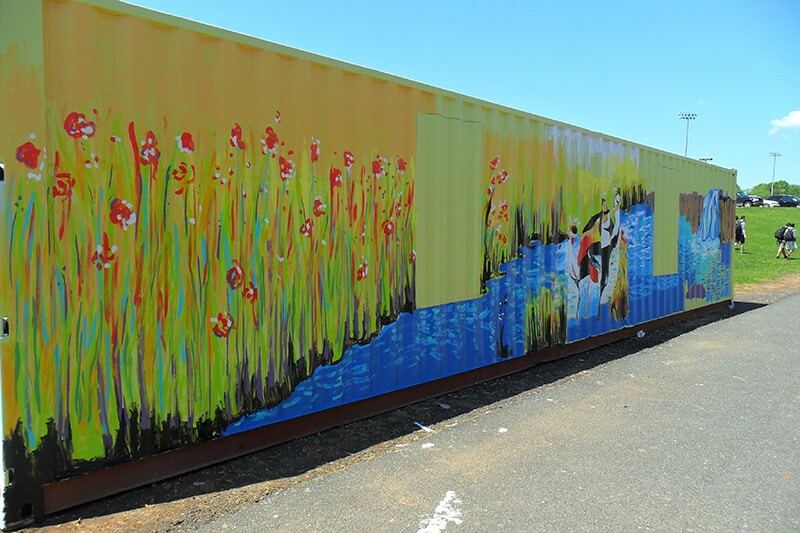 During the 2013-2014 school year, Bridgewater/Raritan High school in Bridgewater New Jersey, built, filled and shipped their second container project. 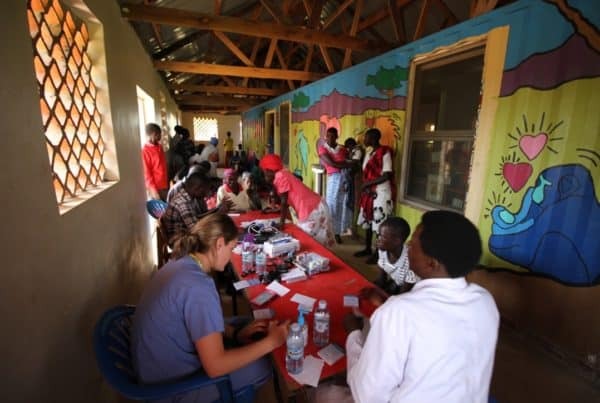 This was a medical clinic for the Hope Lives Aloi school in Aloi, Uganda. 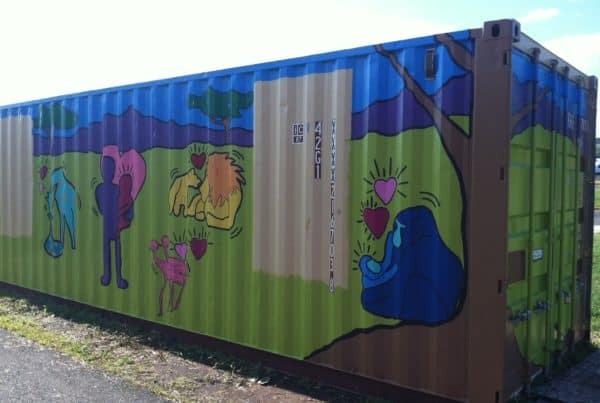 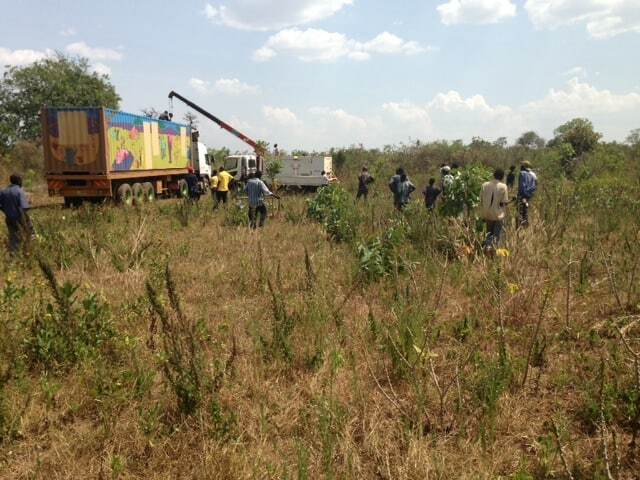 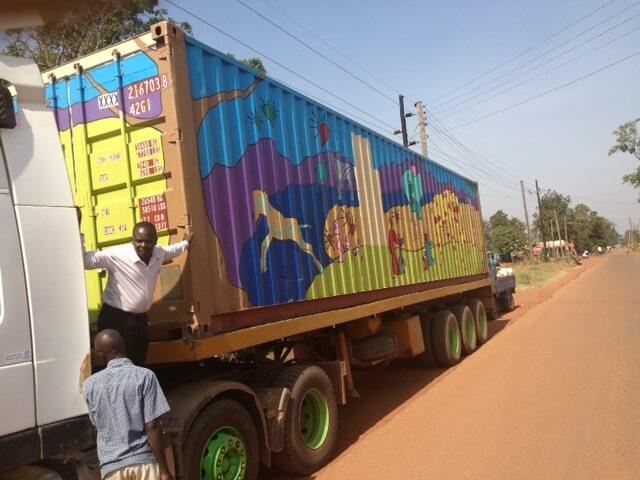 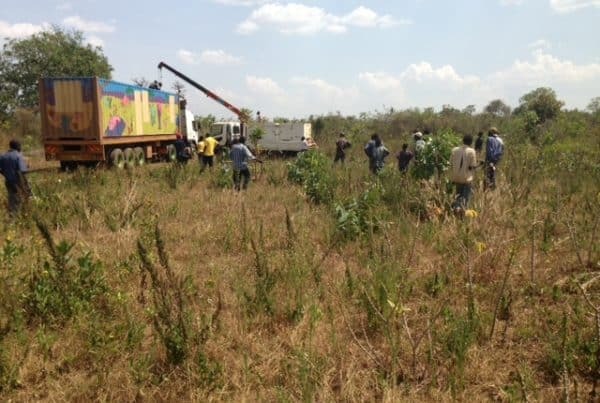 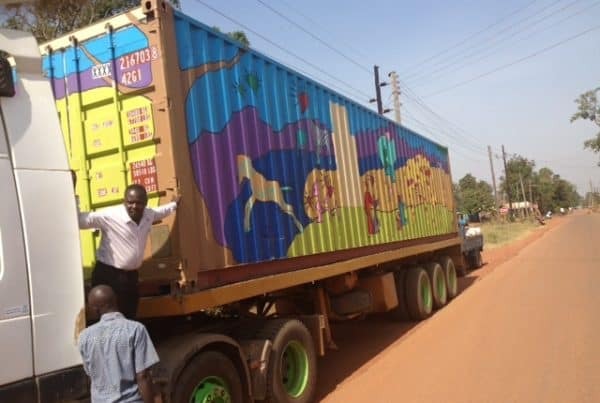 Drawing on their experience from the first container, they involved hundreds of students from their vocational training, art, and business classes along with enlisting the help of middle and elementary students to collect donations of humanitarian aid. 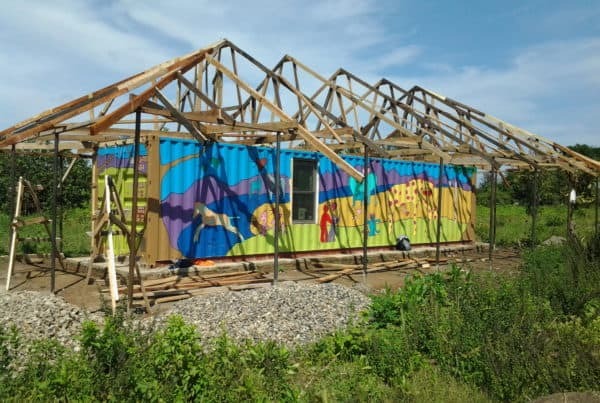 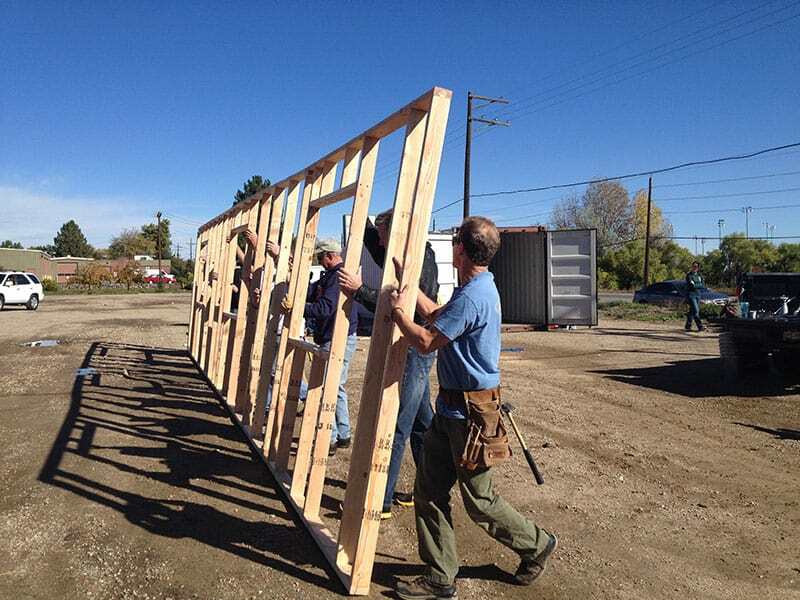 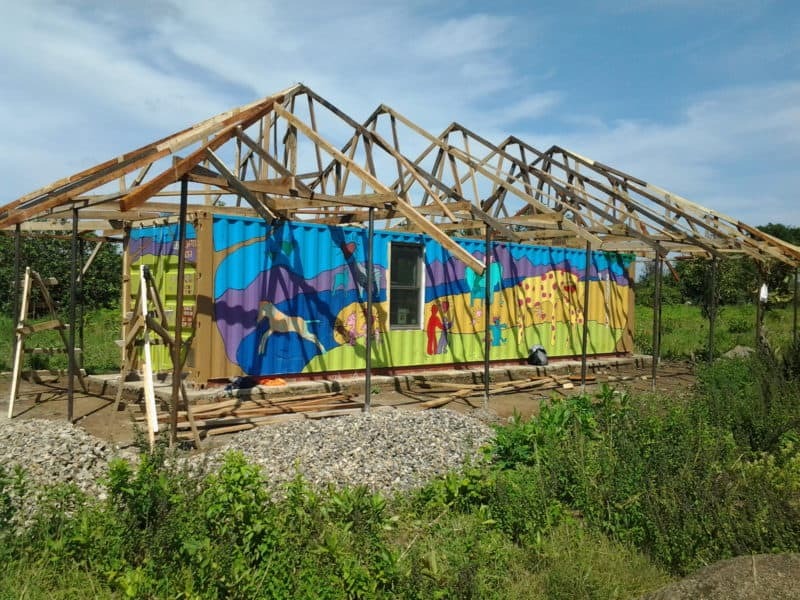 What they hadn’t planned for was how this container clinic would be used as a base of construction to expand the footprint of the clinic and create dormitory housing for boys. 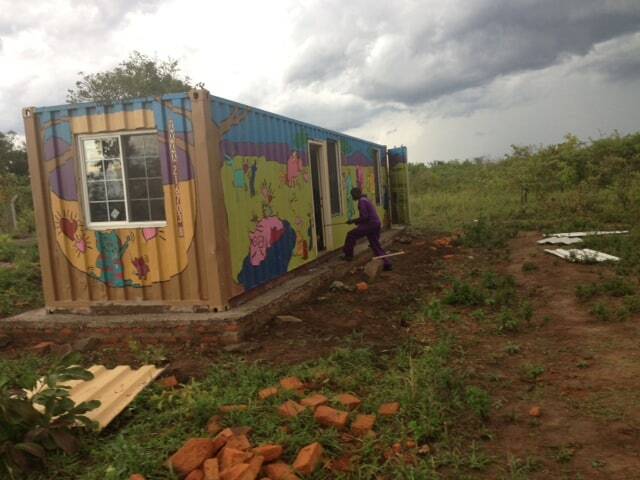 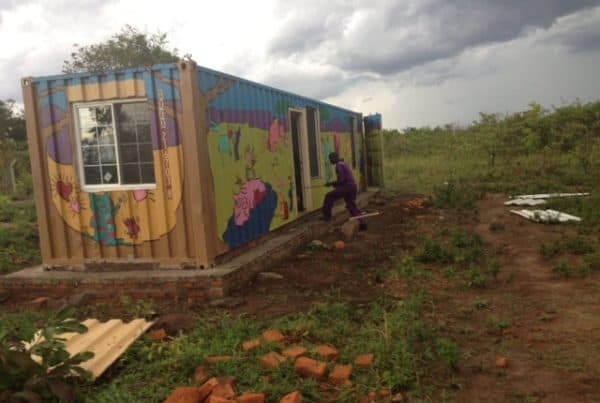 By using the structure of the container Ugandans were able to built a large roof and sidewalls to create the much needed space. 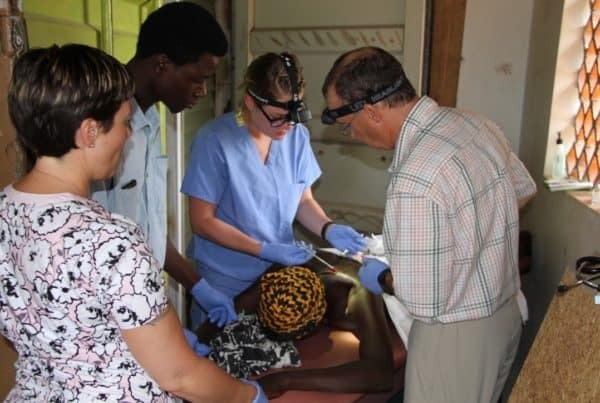 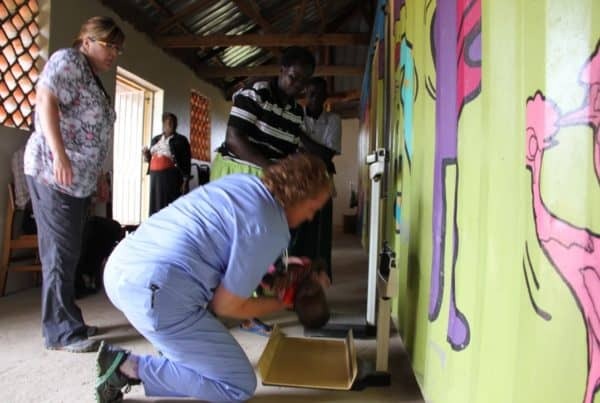 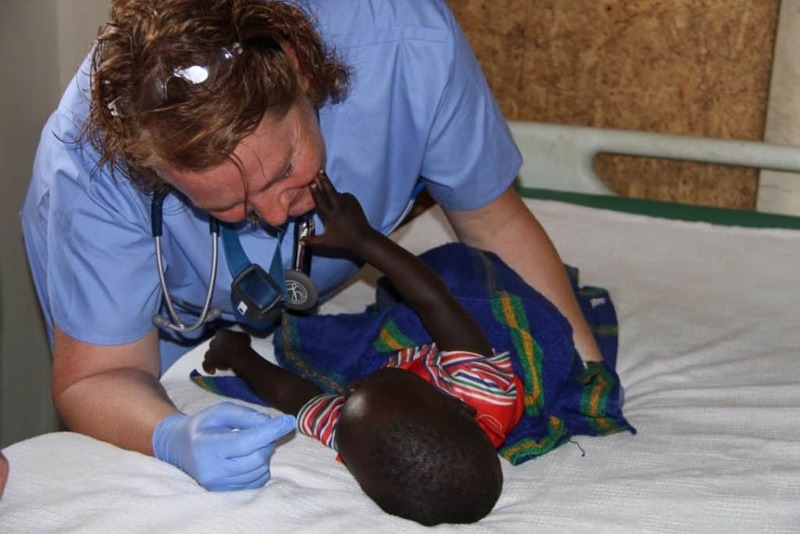 Since the clinic was put in use in Aloi it has been utilized by a school nurse to provide health care to the over 500 students along with traveling medical teams. 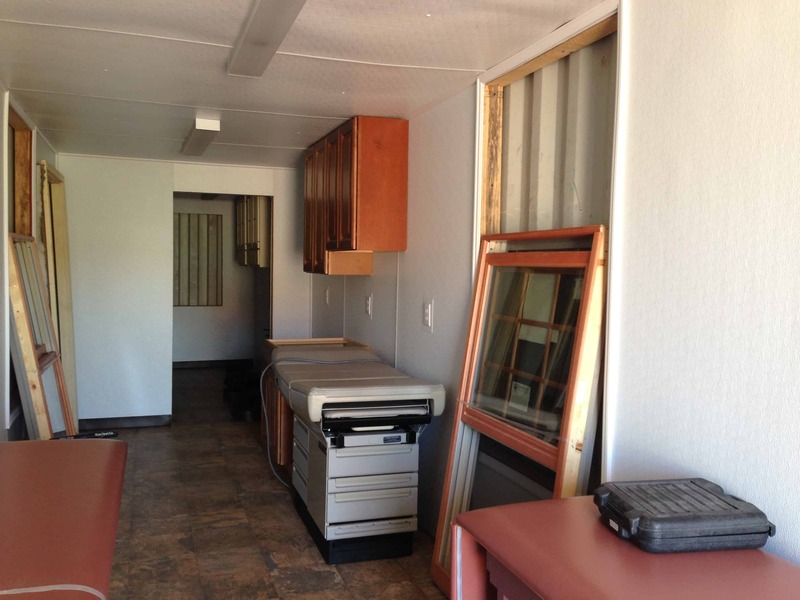 These medical teams are able to utilize the professionally finished space to serve the people of the region. 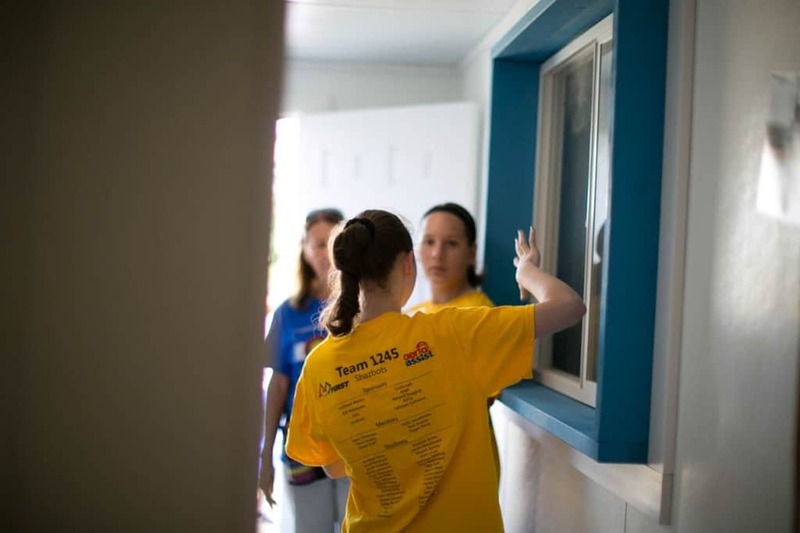 One group in the summer of 2016 treated over 1,600 local patients in 4 days! Thank you BRHS students, parents, and staff and Cheyenne Hills Church for sending photos.